Earlier this week, Kelle’s Transport Service announced a change of name to SOAR Transportation Group following an acquisition of controlling interest from Marc Kramer, a reported investor of transportation companies. SOAR Transportation Group reports that Kramer sees close to 20 years of experience in investing and overseeing entities in the trucking industry, and that after assuming majority control in late 2017, Kramer has focused on bringing a new team of leaders to SOAR to become at top national freight management company. Kramer reports that the name change following the company is not indicative of ignoring the past, but rather building upon a strong past in order to move forward with an equally strong presence. 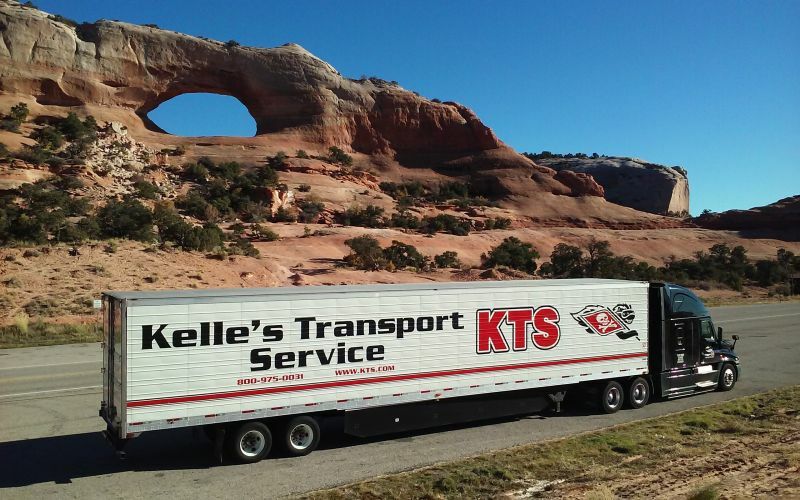 Kelle Simon, founder of Kelle’s Transport Services reports confidence in Kramer’s direction for the company as the temperature-controlled carrier moves forward. According to SOAR, Cody Isaacson, an 19-year veteran of the trucking industry was named president of the company in September 2017. SOAR reports that Isaacson has recruited fellow veterans of the industry in order to build a driver-centric culture at the company and to establish it as a top-tier service provider in the trucking industry. SOAR reports that it’s fleet currently includes 235 tractors and 350 temperature-controlled trailers and that the company is currently hiring experienced over-the-road drivers as well as independent contractors.